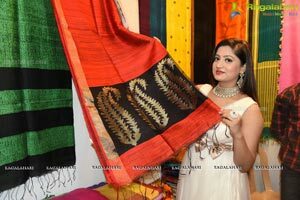 Bhubaneswar, August 2017: Hastashilpi - Artisans and weavers welfare Association Organized a 10-day Silk India Expo-2017, at The New Marrion, opp: Ram Mandir, Janpath. 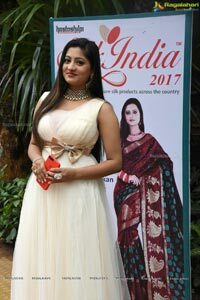 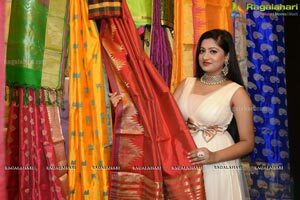 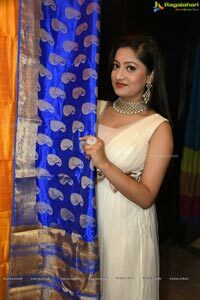 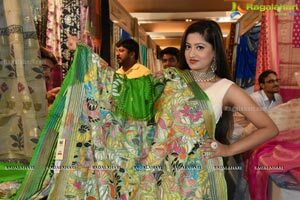 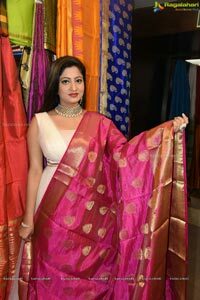 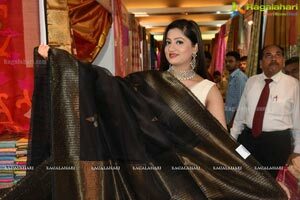 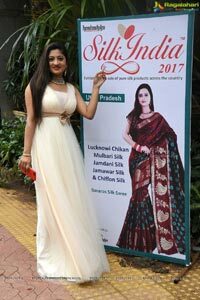 Ollywood Actress Lipsa Mishra Formally Inaugurated exposition.“It’s glad to see various apparel, particularly Silk saries, designer ware products to be showcased in city under one roof’’ said Actress Lipsa. 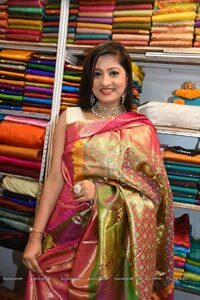 “Various Silk Sarie Weavers, Handloom Clusters and Silk Co-operative Societies showcasing products, The intension of the organization is to make accessible and attain the products directly to the customers, without the mediators to the weavers and artisans’’ said, organizer Abhinand. 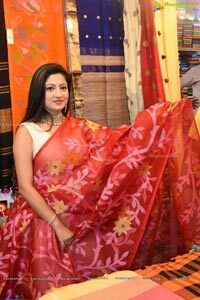 The 65-odd stalls are laden With Hand Block Print Saris, Suit & Silk Bed Covers, Designer ware & Border, Lazes, Kurtis, Hand Woven Matka & Assam Muga Fabrics, Apoorva Silk Saris, Baluchuri Saris, Embroidered designer silk saris and dress materials, Bhagalpur suits, Printed Silk Saris, Reshmi plain and Butti saris, Karnataka Silk Saris, Maheshwari, Chanderi Silk Saris & Suit and Kota silk, Mulberry silk with temple border, Banaras Jamdani, Hand-woven saris and suits are other highlights.